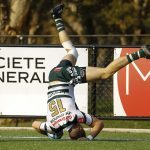 Bond’s chances of returning to the QLD Premier Rugby finals in 2019 have been dealt a massive blow, with star centre Corbin Kiernan set for a long stint on the sideline after dislocating his shoulder. Kiernan has been one of the form players of the competition in the opening three rounds, proving near impossible to contain in the midfield. 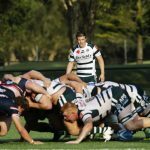 The Gold Coast side were impressive in the opening 30 minutes of their clash against GPS in round three. Bond led 15-0 at the break and looked in control at Yoku Rd, before leaking 26 unanswered points in the second half in a 26-15 loss. 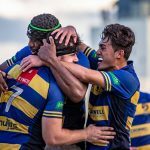 “We take a lot of positives from the performance, especially the way we started in that first half,” an optimistic Bond coach Brad Harris told Rugby News. 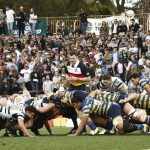 After a tight loss to Brothers in round one, Bond were brilliant in a 32-14 upset victory over UQ a week later and showed signs of their best against Jeeps in round three. But Harris knows his side needs to be more consistent if they are going to compete in a tight Premier Rugby competition this season. “We’re aware of the areas of our game that we need to improve and we’ve been working on them,” he said. 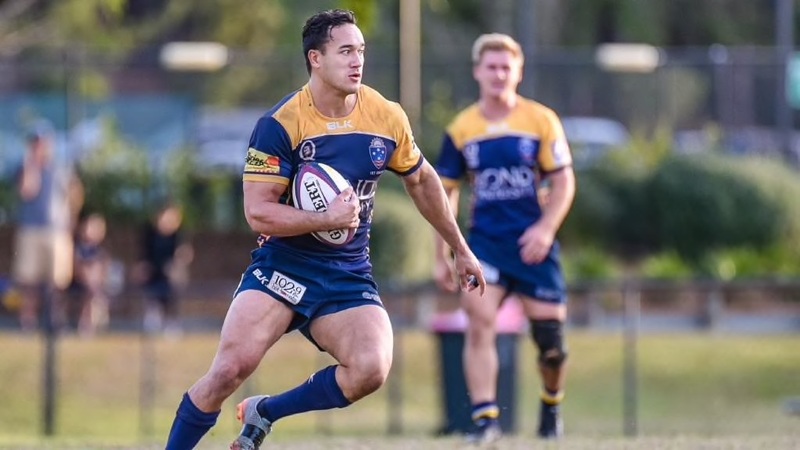 Bond host an Easts side on Saturday who come into the clash fresh after a bye in round three and must win this weekend to retain their spot in the top four. “They’re a physical team with strong set piece and they like to target our breakdown,” Harris said.